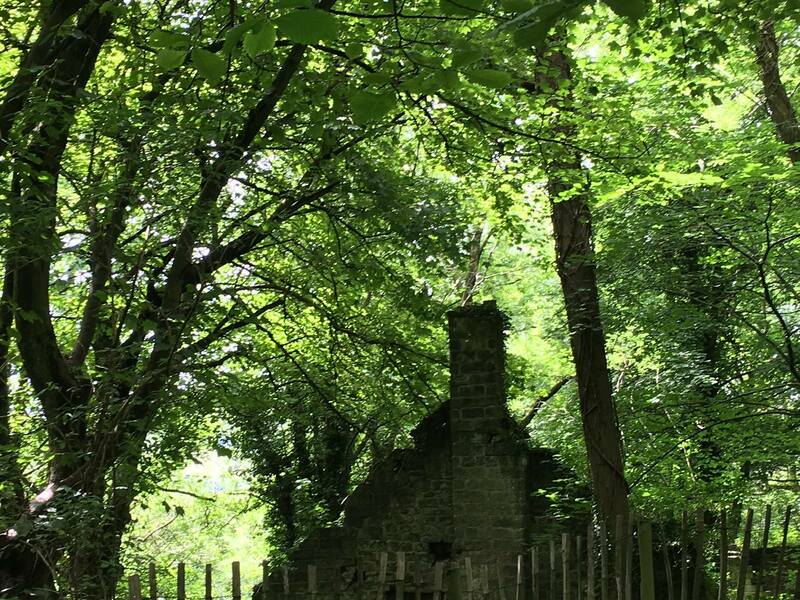 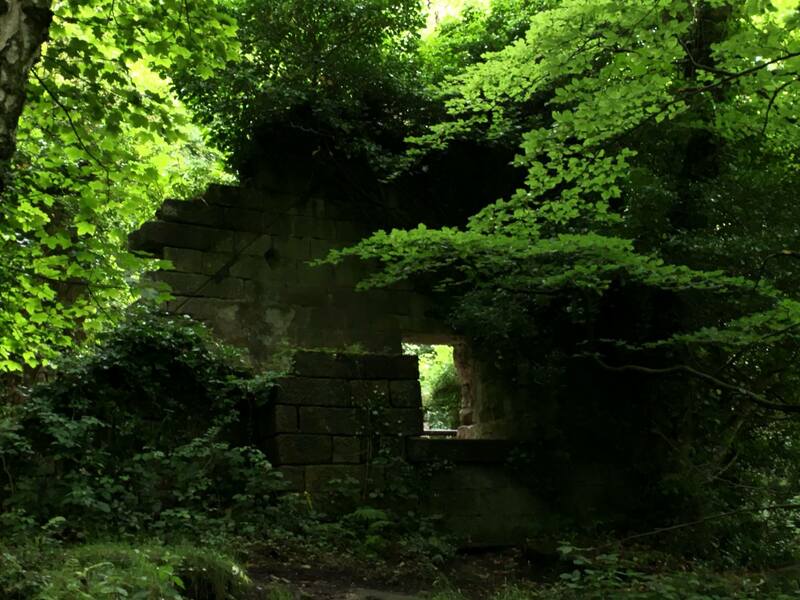 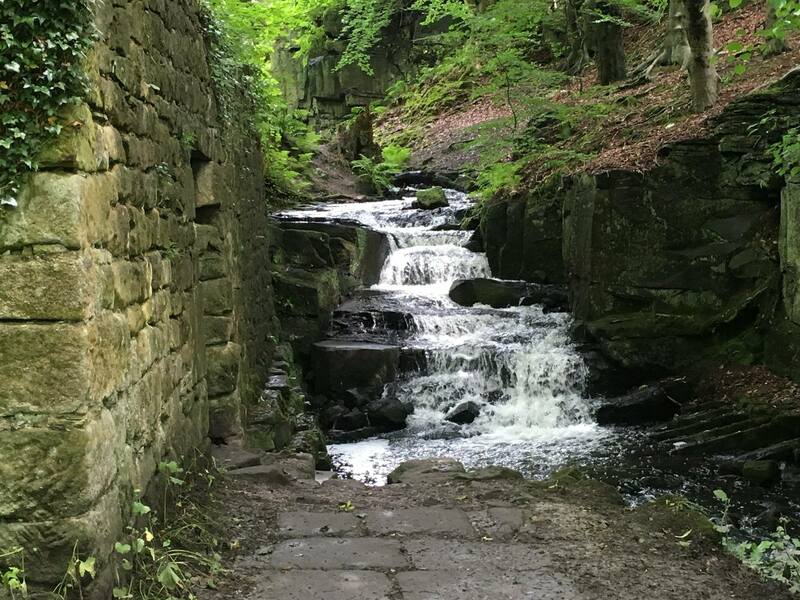 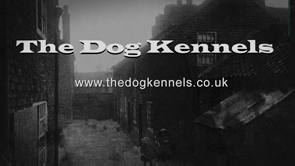 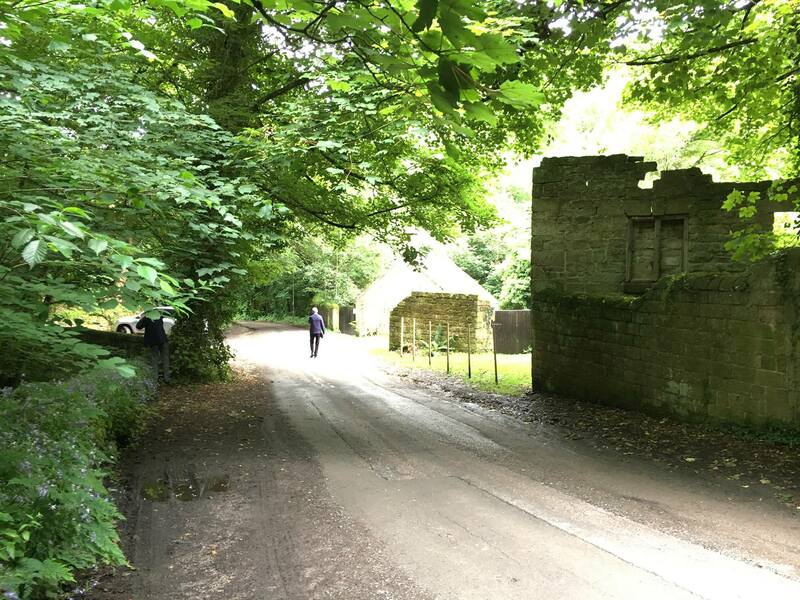 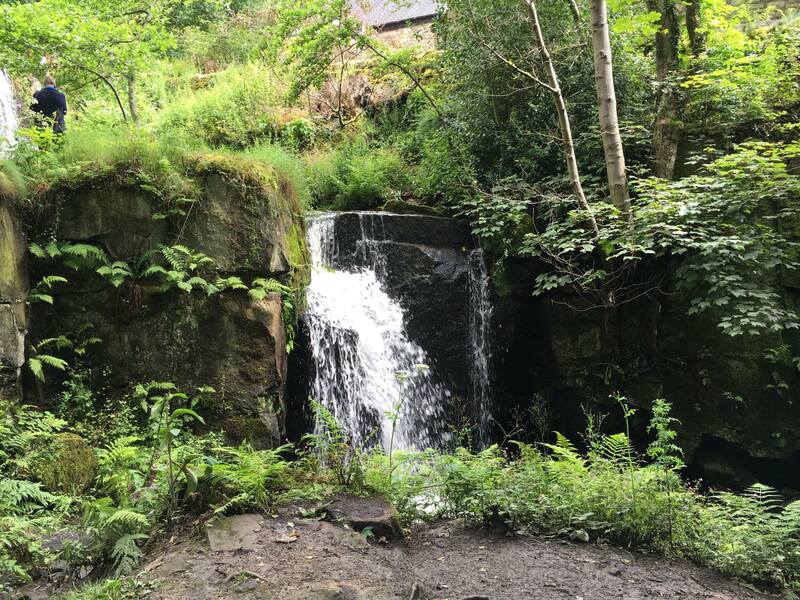 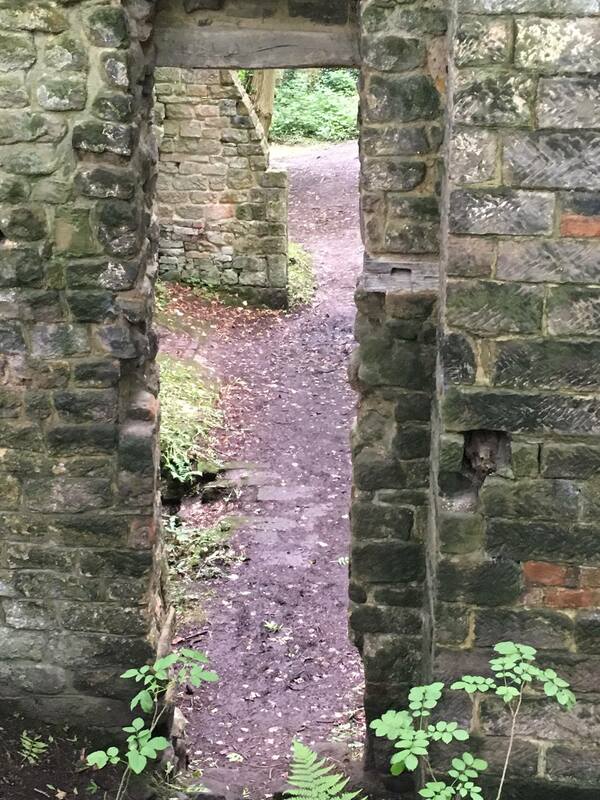 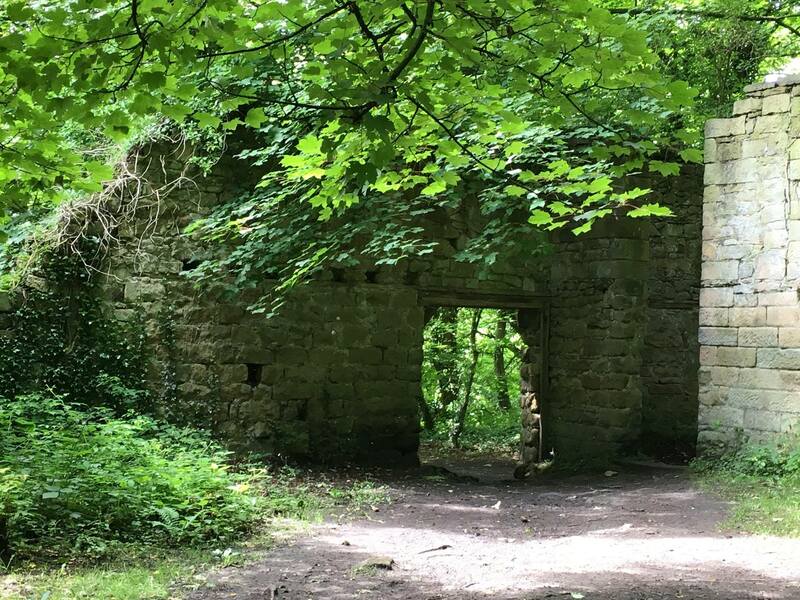 Lumsdale – Photographs from a summers walk. 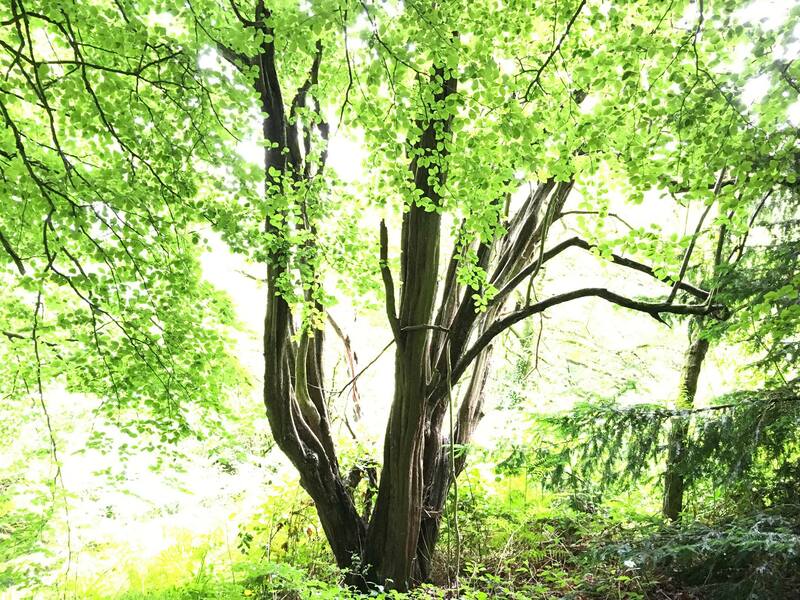 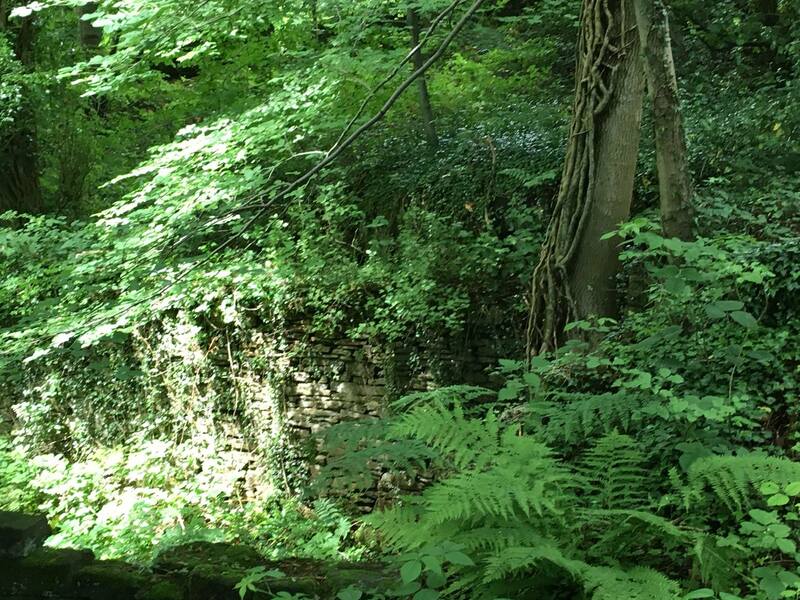 The Lumsdale Valley is a small wooded gorge of outstanding natural beauty tucked away high above Matlock. 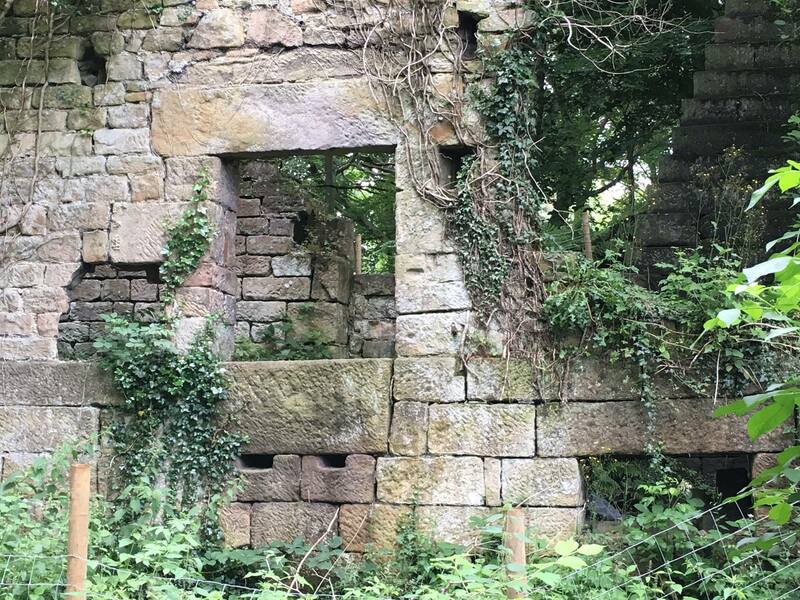 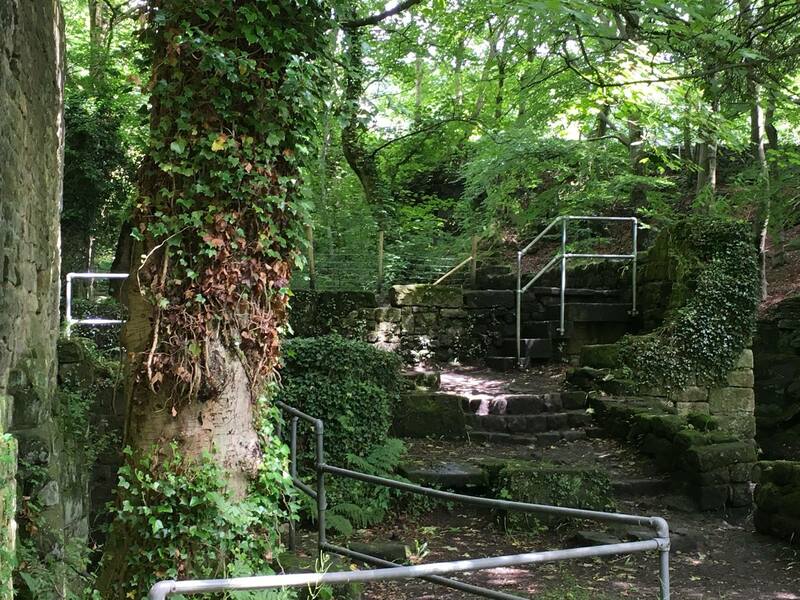 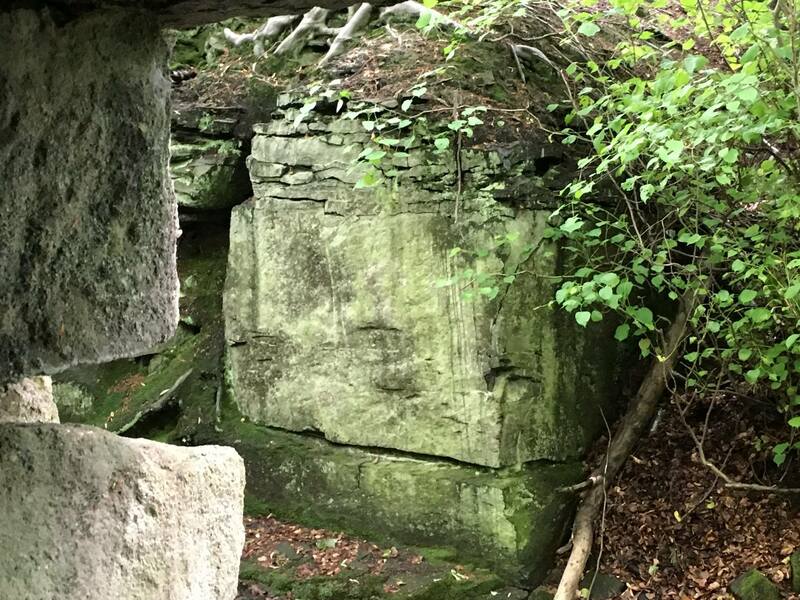 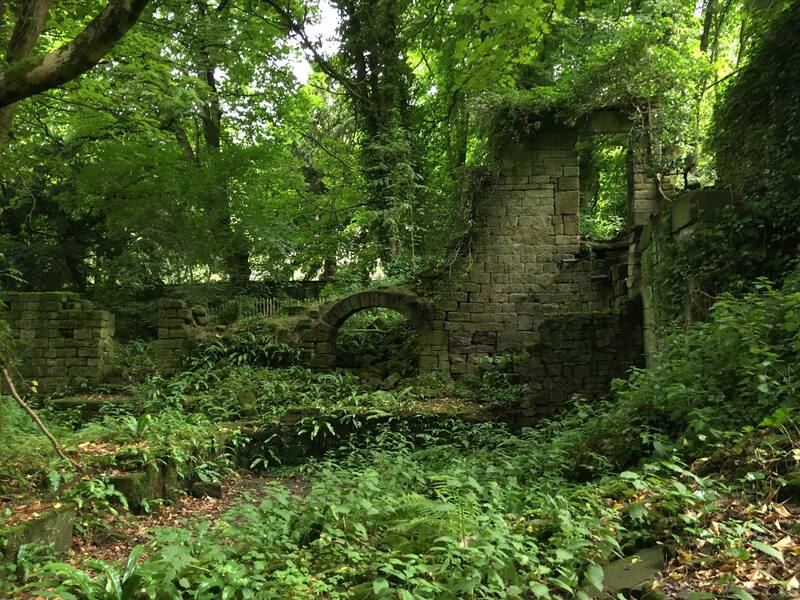 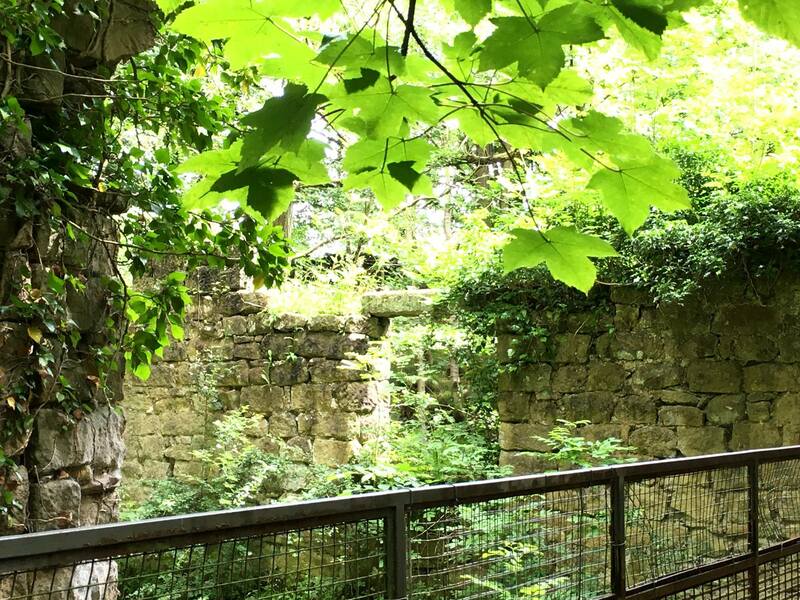 With its crumbling stone ruins, waterwheels, ponds and waterfalls, nature has melded with the industrial remains of the past to create an oasis of romantic decay. 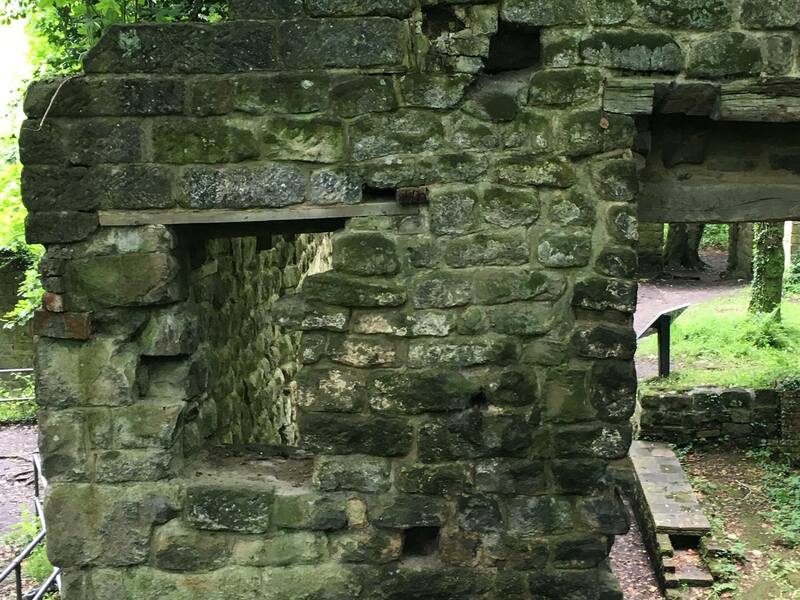 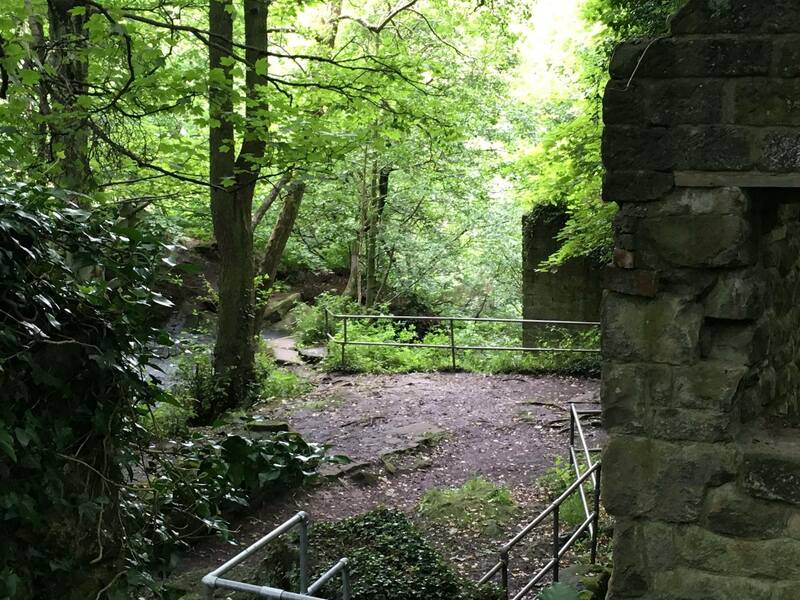 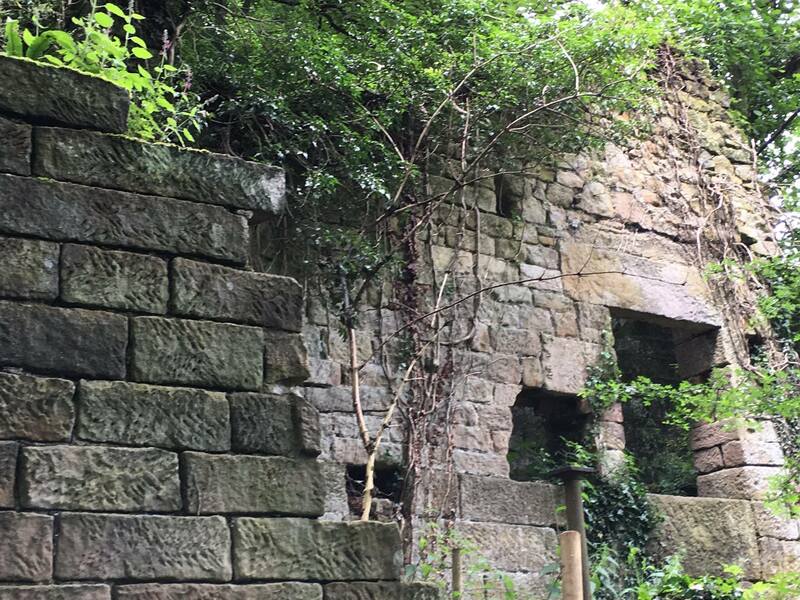 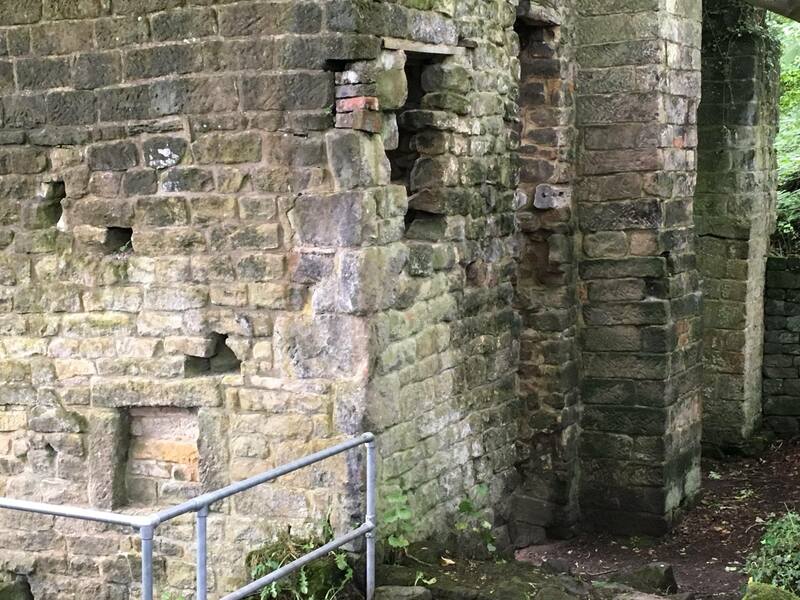 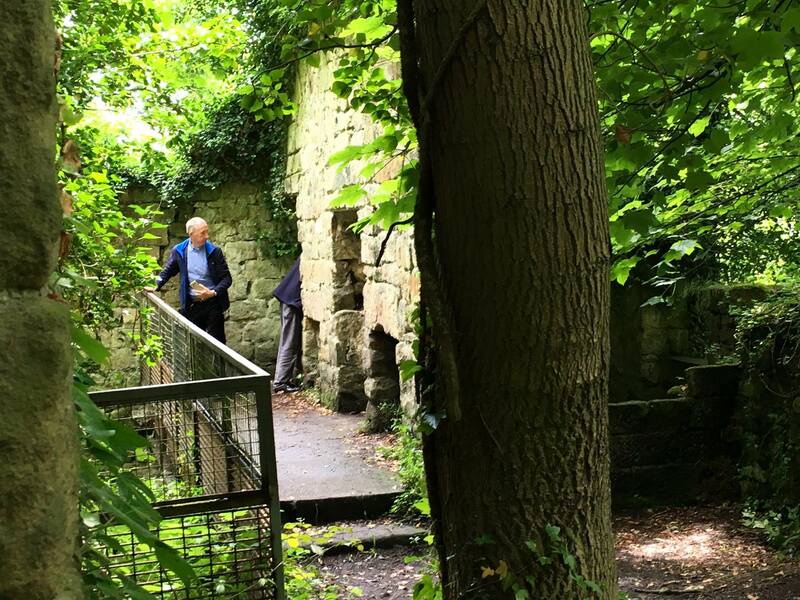 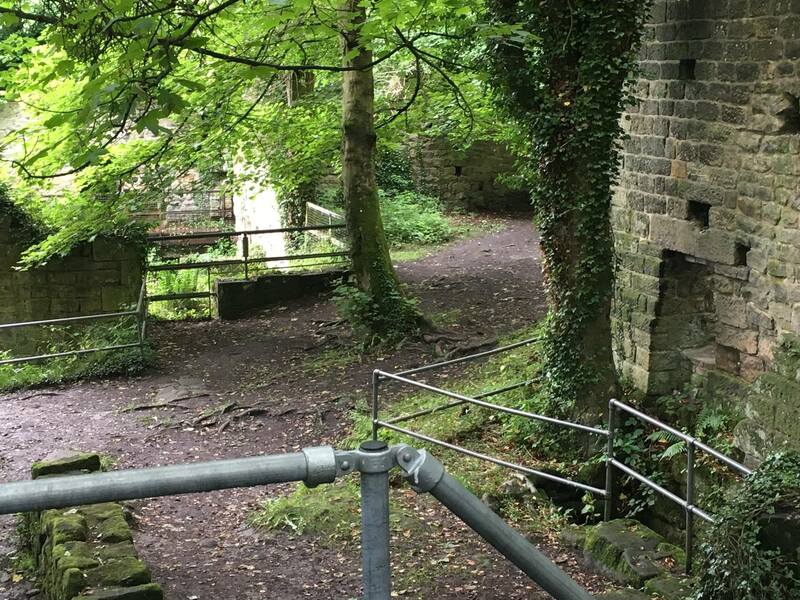 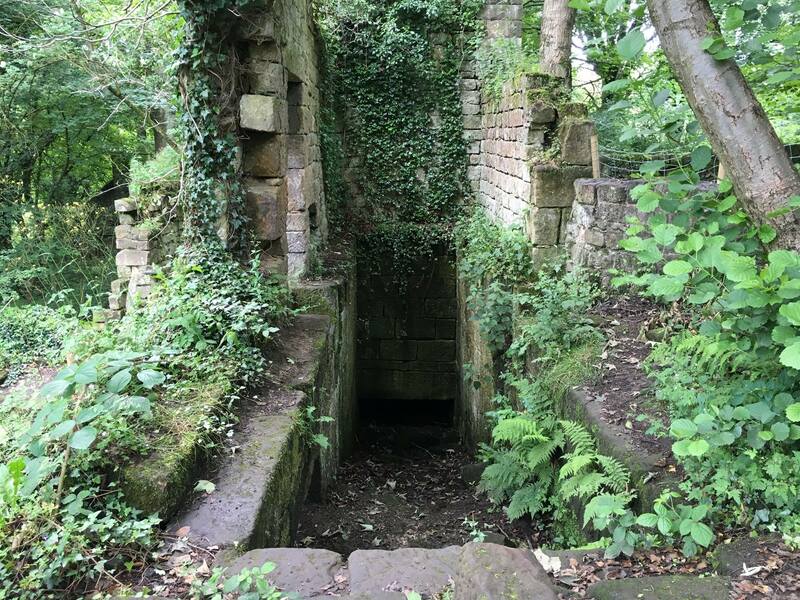 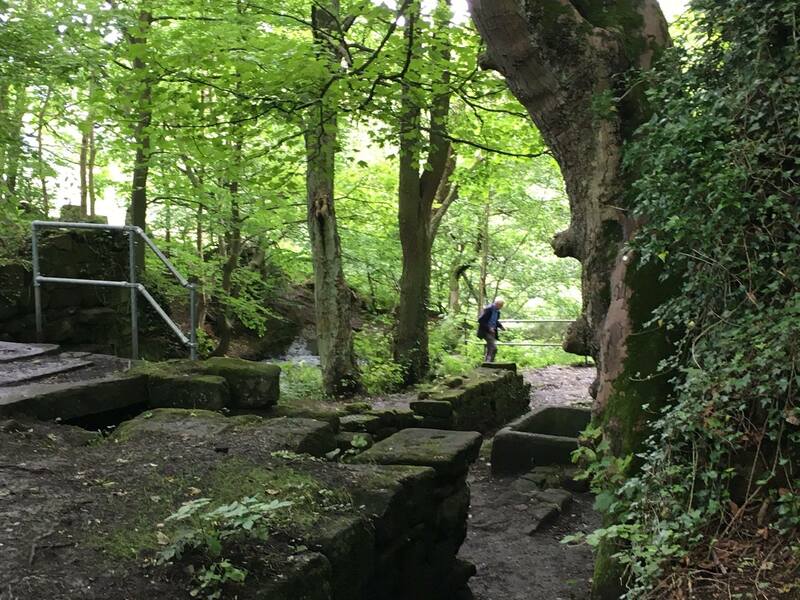 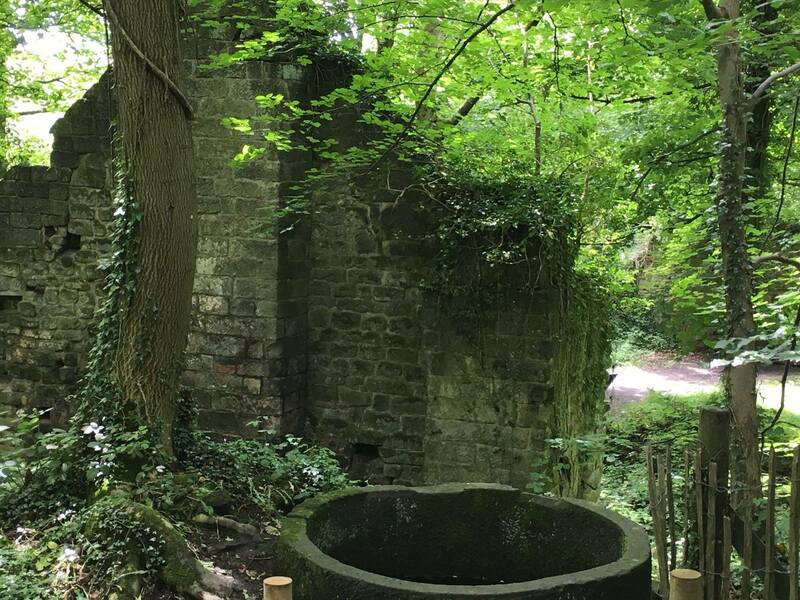 Lumsdale is also one of the best examples of a water-powered industrial archaeological site in Great Britain and it is unusual to see such extensive use of water power in such a relatively small area. 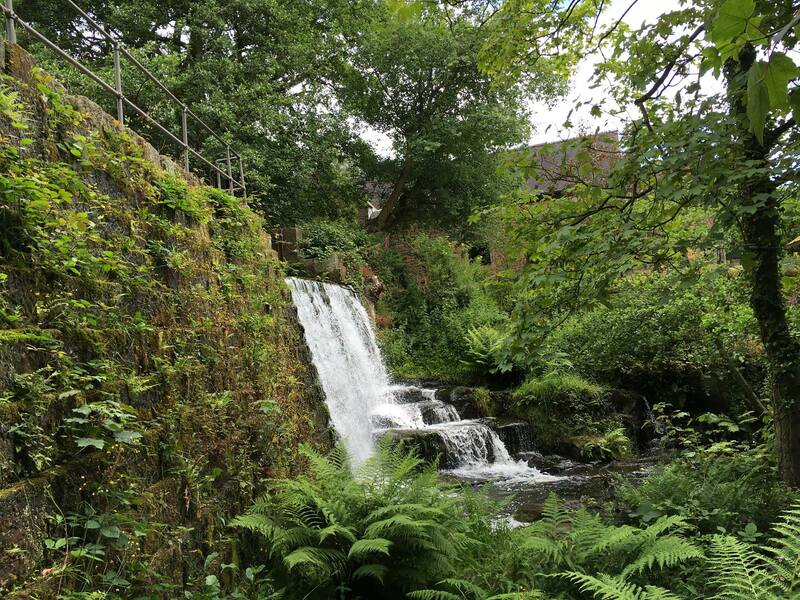 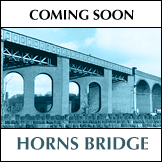 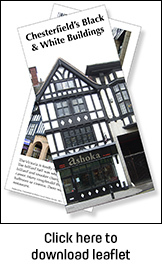 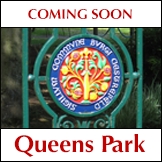 Previous PostPrevious PostNext PostNew Mills – Photographs from a summers walk.